Thank you all for attending the 7th World Congress Against the Death Penalty in Brussels! 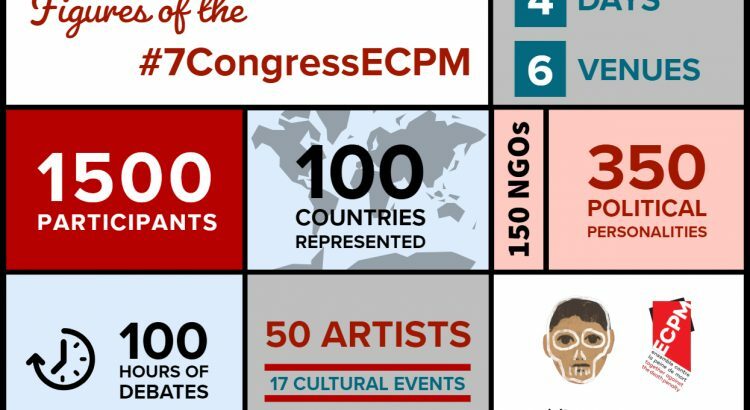 This year, we were 1500 participants (politicians, lawyers, researchers and activists) to share a programme that has never been so dense: 4 days, 2 official ceremonies, 35 debates, round tables and workshops, 2 plenary sessions, 7 film screenings, 4 cultural evenings, 5 exhibitions… We summarize this in an infographic ! Following the Congress, if you are planning on launching a project, campaign or publishing an advocacy or outreach report at a local or broader level, contact us! This will allow us to relay your actions to all of our partner networks. 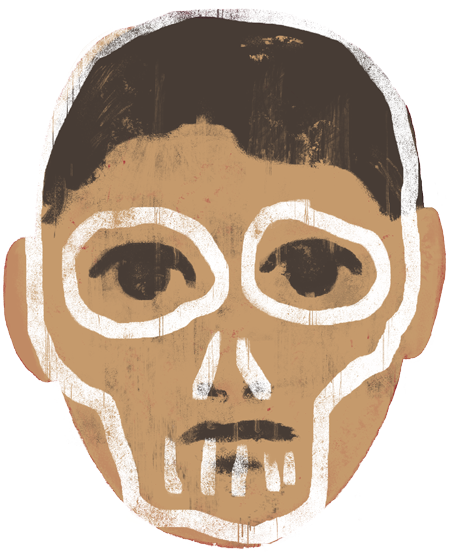 An increased visibility of your projects will allow dynamic synergies thanks to the supportive and active members of the global abolitionist movement. 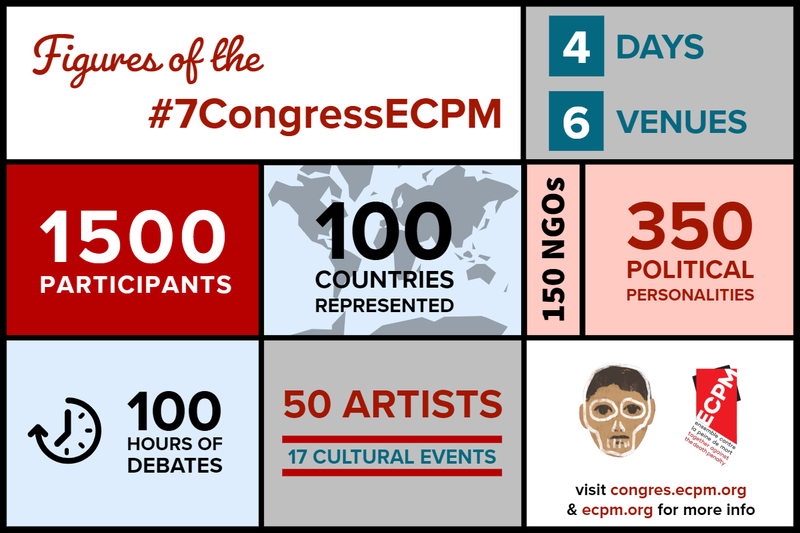 ECPM would like to thank in particular its partners and sponsors, its service providers, volunteers, activists, and all those who have participated to a greater or lesser extent in the realisation of this wonderful adventure.